35 Simple Tips To Help You Lose Weight And Keep It Off Too! LOSE WEIGHT THE EASY WAY: 35 TIPS TO HELP YOU GET YOUR DREAM BODY! Summer is almost here and your jeans are starting to feel just a little too tight…When it comes to losing weight, there are so many drastic diets out there. But it’s common knowledge that healthy weight loss is achieved by making small, long-term changes to your diet and lifestyle. 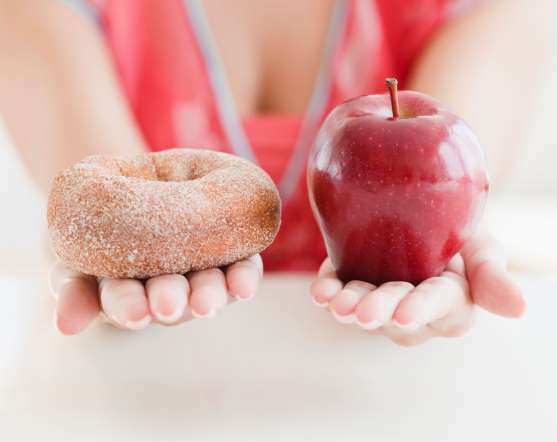 Read on to find out the simple things you can do to help you lose weight and keep it off too! 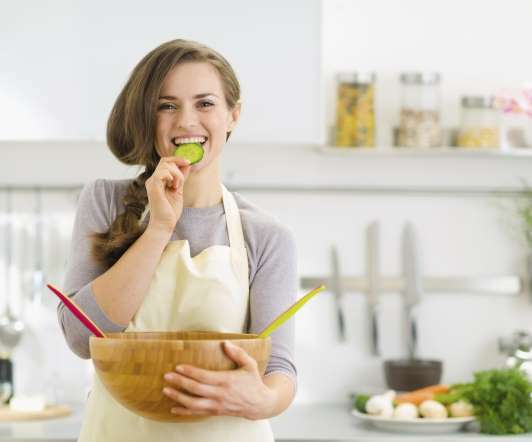 Here are 35 tips that will help you lose weight the healthy way. We’re not talking about drastic measures here, but quick and easy changes you can make in your daily life to help you achieve your weight loss goals. Focus on your meal. Chew slowly and take your time. 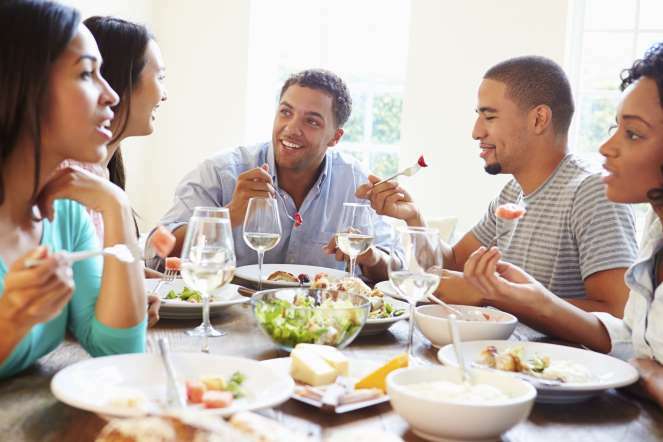 Enjoying your meal and eating slowly allows you to feel full faster – meaning you’ll end up eating less! DON’T RULE OUT YOUR FAVORITE FOODS! 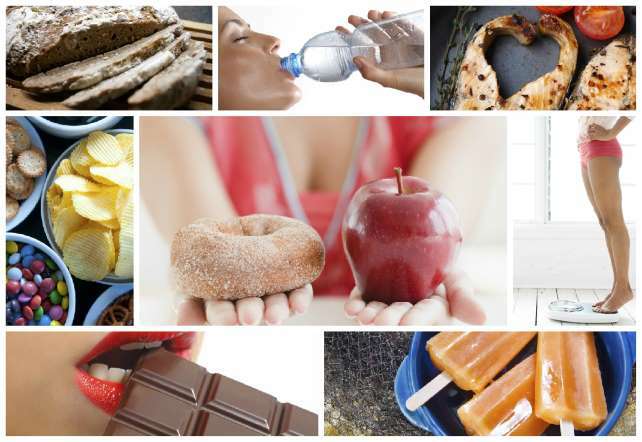 There’s no reason to totally eliminate your favorite foods-even if they’re junk food! Simply limit the number of times you eat it to once a week, and try to eat less than you usually would. Try to avoid stress as much as you can. Stress triggers your body to store fat, so aim to stay as Zen as possible! 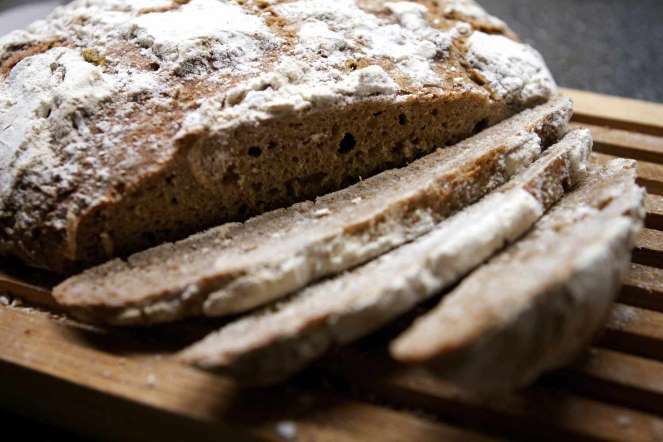 Whole-grain options for bread, pasta and brown rice contain a lot of fiber, which means they leave you feeling fuller than white bread or pasta do. 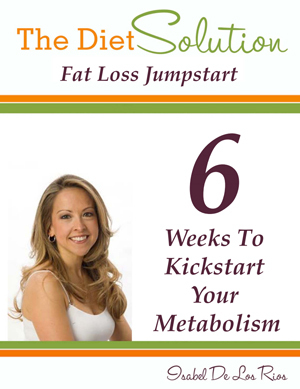 >>>Get your Free metabolism report HERE! It’s important to leave a couple of hours between the end of your meal and the moment you go to bed. Otherwise your body hasn’t yet finished digesting and tends to store fat more easily. 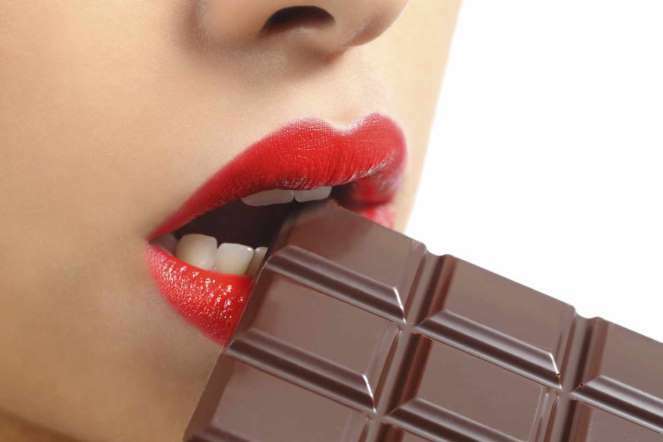 DARK CHOCOLATE CAN CURB YOUR APPETITE! Did you know that a small piece of dark chocolate can help curb your appetite, as well as leave you feeling immensely satisfied? Just make sure you only eat one small piece! DRINK WATER INSTEAD OF SODA! Staying hydrated is crucial for your overall health, as well as for weight loss. If you tend to drink lots of sodas during the day, try swapping them out with water instead. Missing the fizz? 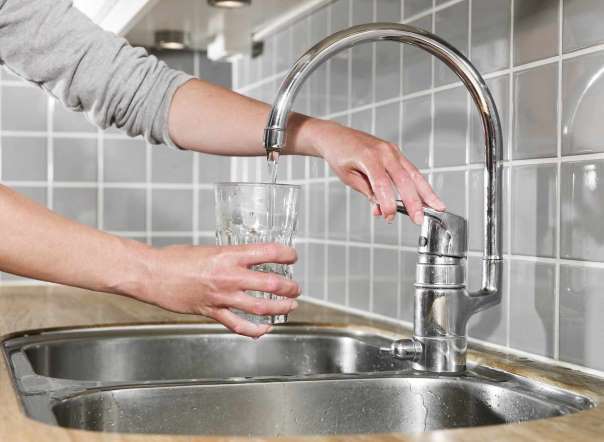 Opt for sparkling water instead of tap water. Unsweetened tea is also a great drink to sip and doesn’t contain any calories. Reducing portion-size is crucial when it comes to losing weight. It’s better to serve yourself a small portion and eat slowly before deciding if you want seconds. 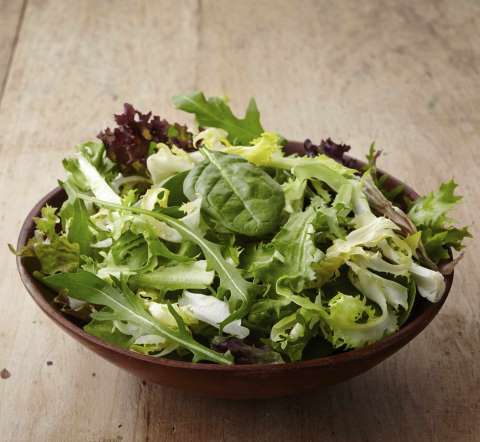 Ready-made salad dressing is full of hidden calories. So to lighten up your salads, make homemade vinaigrette instead using extra virgin olive oil, mustard and vinegar. Or use non-fat yogurt instead of the oil if you prefer creamy dressing. 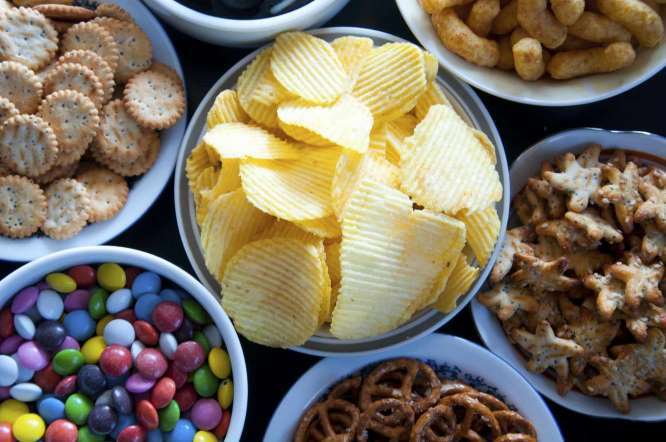 Snacking between meals is every dieter’s worst enemy. If you really can’t help yourself, then opt for a small handful of nuts, some apple slices with peanut butter or a small helping of hummus with veggie sticks. Using nonstick pans allows you to limit the amount of oil or butter you use when cooking. 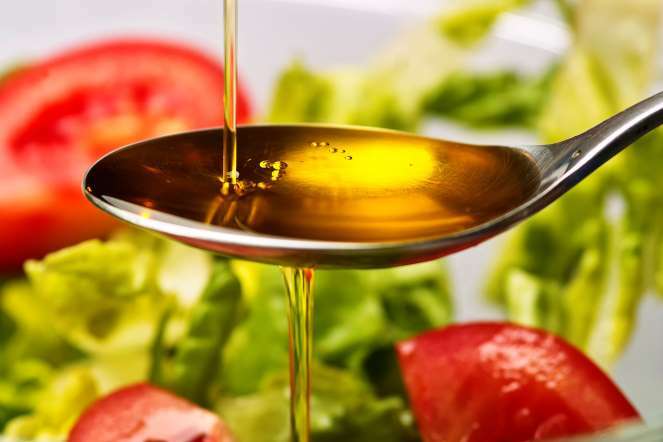 If you must use oil, then use only a teaspoon or tablespoon when possible, in order to limit your calorie intake. Instead of turning to food when you’re angry or sad, turn to a friend instead! If you’re feeling like eating your way through negative emotions, pick up the phone and call a good friend or your partner instead of reaching for a candy bar. 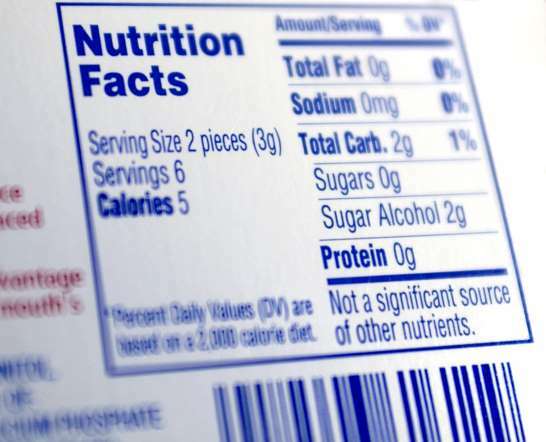 Pay attention to food labels, and read them carefully before buying. 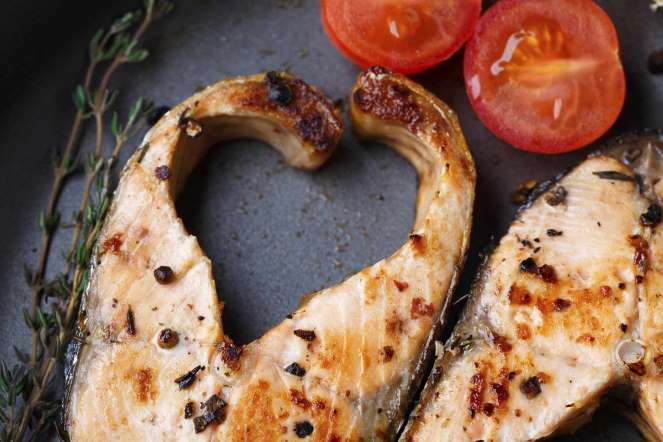 Just because something is low in fat doesn’t necessarily mean it’s low in calories, too! Take (or make!) the time to enjoy your meal sitting down. There’s nothing worse than eating standing up or in front of your computer. It’s important to set realistic weight loss goals. There’s no point in starving yourself so that you can lose 10 pounds in 1 week. It’s just not going to happen. That’s why it’s better to set small goals and go about losing weight slowly but healthily. Drinking a large glass of water right before eating is a great way to fill your tummy and prevent overeating. It’s hard to succeed at a goal when you’re all by yourself. So why not try to gather some friends and have them each set their own weight loss goals too? You’ll motivate and be able to support each other more than if you do it all on your own. It’s important to reward yourself in order to stay motivated. 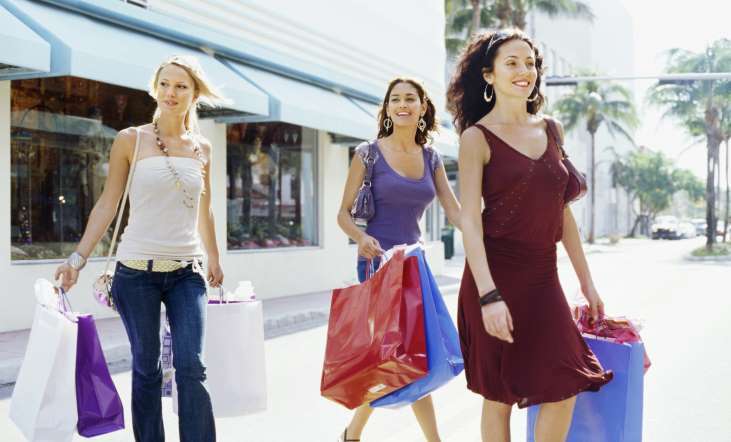 Going to the movies, shopping or a day out with your friends are great ways to be happy! 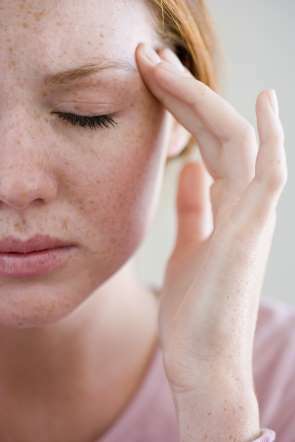 It usually takes about 20 minutes for your stomach to tell your brain that you’re feeling full. So chew every bite slowly and you’ll be full before you know it! Staying active is essential! Whether you like to run, workout at the gym or play soccer, try to do some form of exercise at least 3 times a week. >>>Get a free workout emailed to you daily! Sign up here! 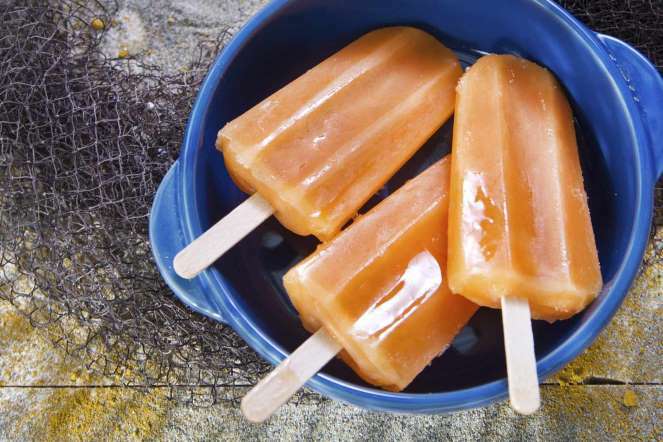 Popsicles are a great way to imitate the pleasure of eating ice cream, without the added calories! Vegetables are healthy and contain very few calories. 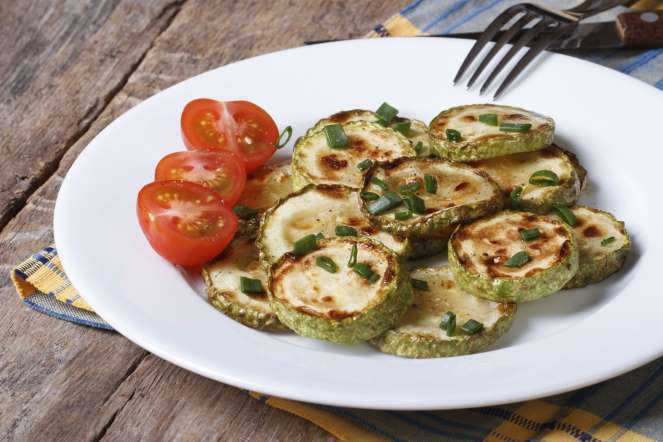 So feel free to go crazy when it comes to eating veggies! We’re often told that breakfast is the most important meal of the day. And it’s so true! 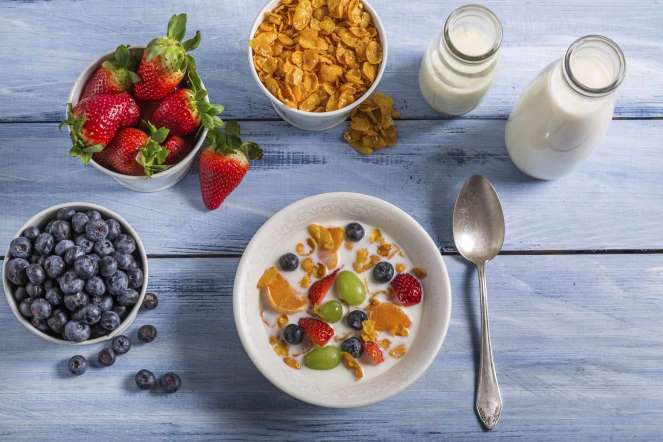 Eating a hearty breakfast will give you loads of energy for the day and will also help you avoid snacking before lunch. We call that a win-win! 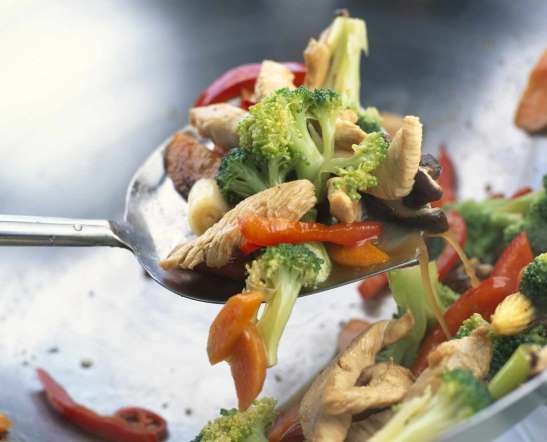 Stir-fry is the perfect dinner for when you’re on a diet because cooking in a wok requires very little oil and allows you to add loads of vegetables and lean protein. Not to mention it’s delicious! Eating lots of protein like fish and lentils helps you feel full and energized. It’s important to not weigh yourself every day. Instead, pick a specific day of the week and only weigh yourself on that day. It’s a more realistic measure of how much weight you’ve lost and will help keep you motivated. Forget the chips, chocolate and candy bars. 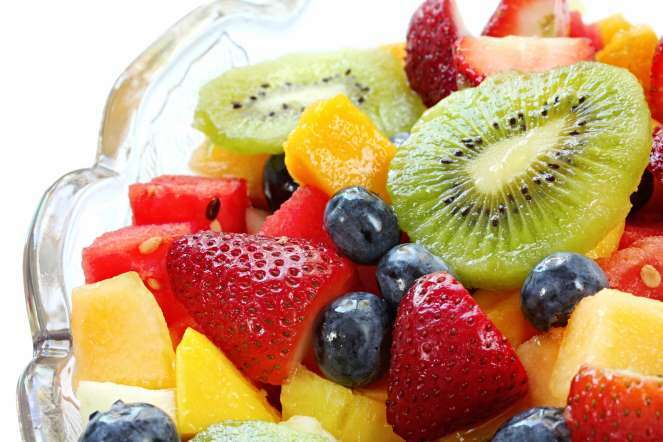 Fruit is your best friend when it comes to snacking. Why not get into the habit of making a fresh fruit salad every evening to take to work the next day? EAT CREAM CHEESE INSTEAD OF BUTTER! 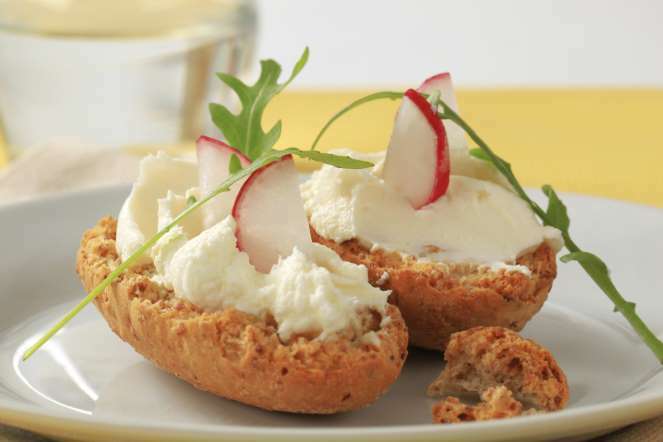 Cream cheese is delicious, a great source of calcium and more surprisingly, lower in calories than butter! So next time you’re making toast, try swapping out the butter for cream cheese instead. Writing down everything you eat in a food journal is a great way to keep track of your diet. 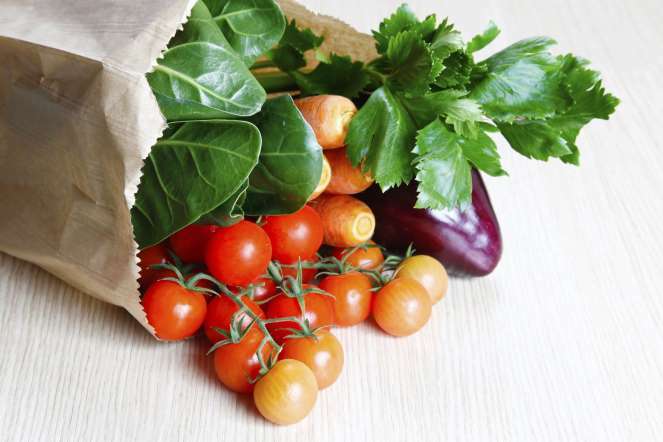 Try to eat fresh food as much as possible. 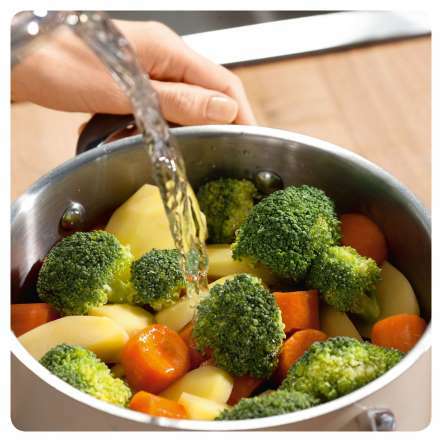 Premade meals often contain hidden calories, which is why cooking from scratch is ideal when you’re on a diet. Try to avoid alcohol as much as you can. 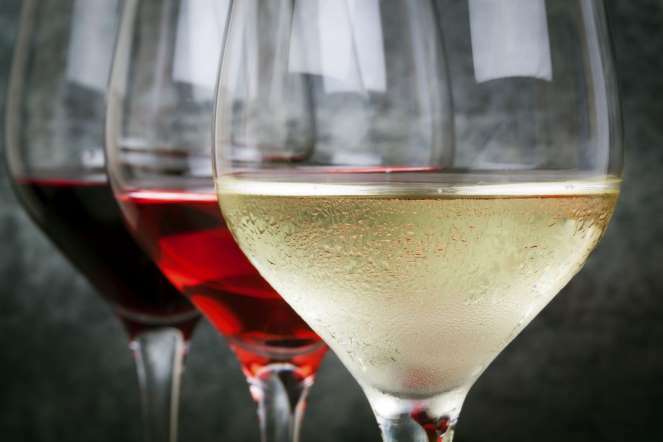 Beer and cocktails especially contain lots of calories, so if you’re looking for diet-friendly drinks, go for wine or a gin and tonic instead. 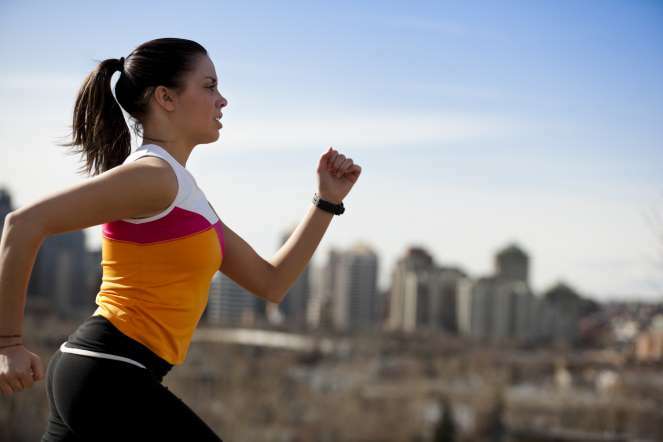 If you don’t have time to work out or do sports on a regular basis, try to integrate exercise into your daily routine. 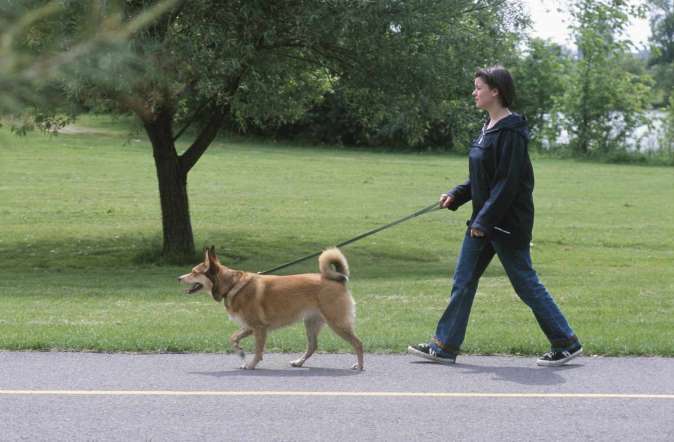 Walk the dog, bike to work or take the stairs instead of the elevator; every little bit counts! Measure your waist, hips and thighs using a tape measure once a week. It’s a great way to keep track of your weight loss and stay motivated! Make sure to get at least 7 hours of sleep every night. If you’re having trouble sleeping, check out the 10 drinks that will help you sleep like a baby. 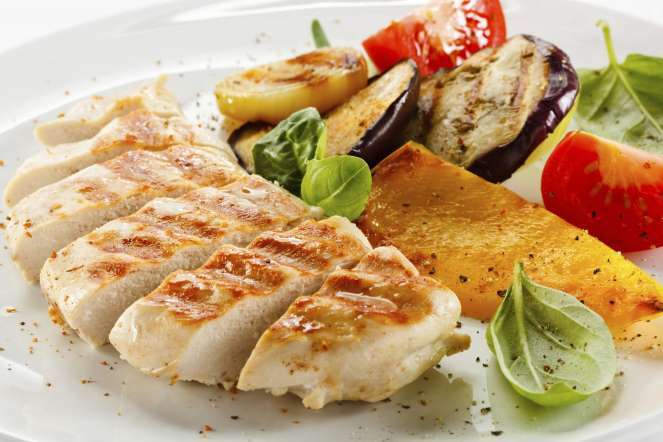 It’s best to eat lean protein like chicken breast, turkey or fish because it contains fewer calories than red meat. >>>Free fat burning under 10 minute workouts emailed to you daily! Click Here!